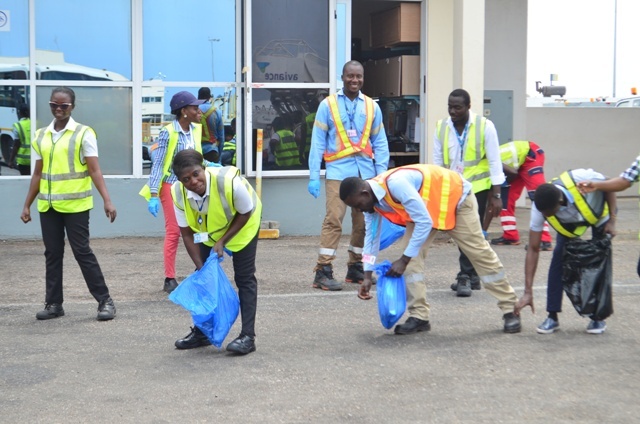 Ghana Airports Company Limited (GACL) has organized the second quarter Foreign Object Debris (FOD) walk at the Kotoka International Airport (KIA). 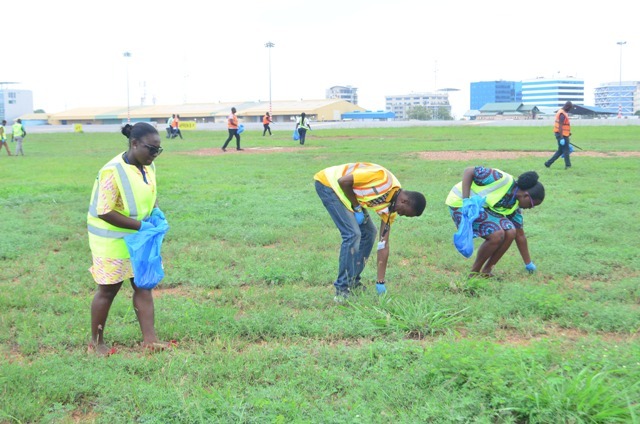 The walk is a quarterly event aimed at creating awareness of the dangers of littering, especially the airside, and the airport environs. 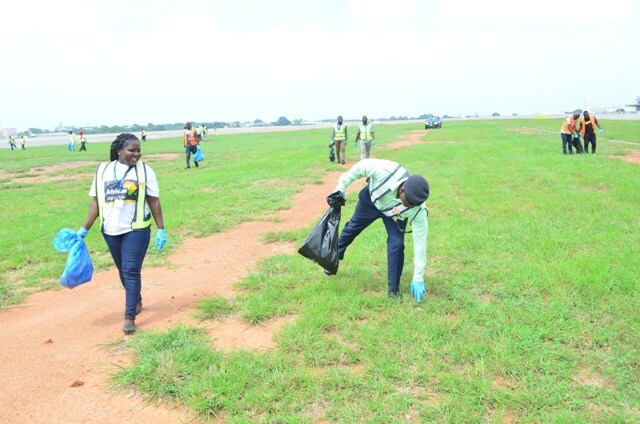 Participants include staff of GACL and Airlines and other stakeholders at the airport. The exercise falls in line with GACL’s corporate value of providing safe and secure airports. 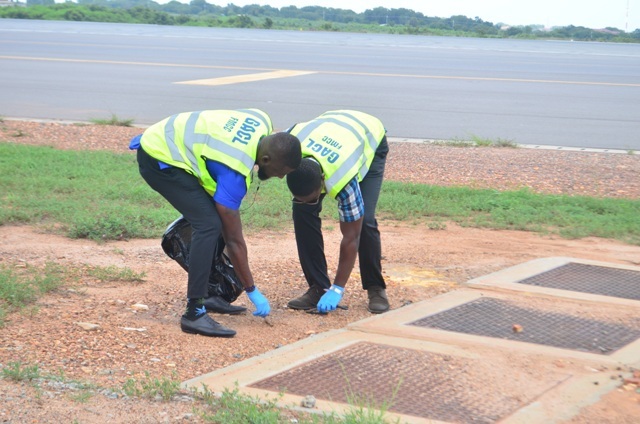 FOD refers to substances such as cans, bolts and nuts, polythene bags, stones, scrap and other objects found at the airside that could cause damage or disable an aircraft.